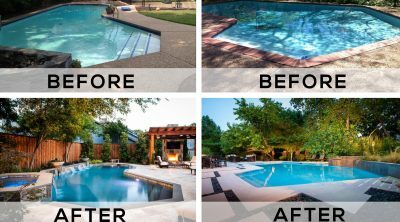 How Important is Winter Pool Care? 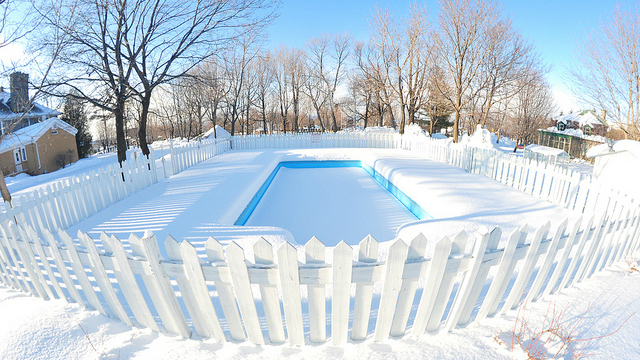 How Important is Pool Care During Winter? We’re asked this question every year. It’s a fair question given pools are used far less often in the colder months. In reality, weekly service is more critical during the winter than the summer. Why? To start, heavy winter rains cause faster dilution of pool chemicals and falling leaves and other debris add high levels of bacteria to the water. This provides perfect set up for an “algae” storm. 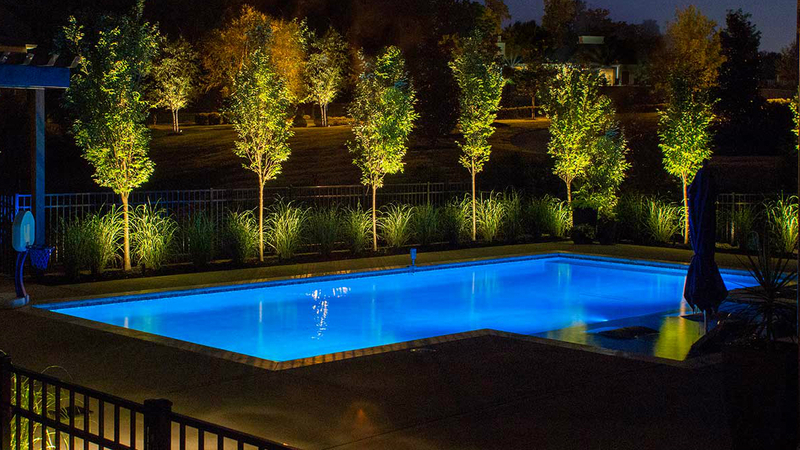 All it takes is the occasional warm day (65 degrees or warmer) and a pool can turn green overnight. 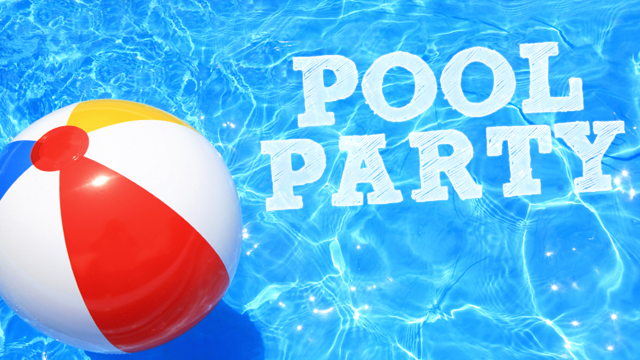 Untreated algae or decomposing leaves and debris left in a pool can also stain the plaster. This time of year the bag on your pool cleaner can fill up in as little as half a day. As cold as the water gets, it’s tempting to leave that cleaner bag untouched and allow debris to accumulate on the bottom of the pool. Removing stains later is expensive and time consuming. In the worst cases, the only remedy is to replaster the pool. 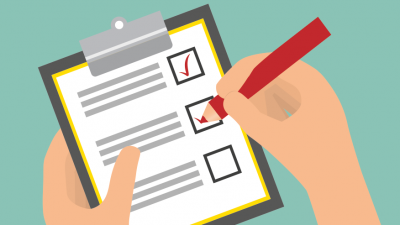 As a rule of thumb, greater chemical attention is required during winter months to control bacteria and algae growth and prevent expensive damage to pipes and plaster. The most serious concern is equipment damage from reduced water flow. Significantly more pump failures occur this time of year due to this issue. If pump and skimmer baskets are not emptied regularly, pumps can overheat and suffer expensive damage. Replacing a motor can cost around $550, and replacing the whole pump can be nearly $1000. Restricted water flow is also a concern for the filter. After the leaves have fallen, timely cleaning of the filter is important to prevent circulation issues, compromised sanitation, excessive internal pressure and problems for the pool cleaner. Another common question is, “What happens if I just leave the pool alone in the winter months?” This is sometimes called “letting it go green” and we strongly advise against it. To do this the pool has to be completely shut off. No chemicals are added and no cleaning is done. The water will turn green and the leaves will accumulate in the skimmer baskets and on the bottom of your pool. The plaster will likely stain and the pool’s pH will fluctuate wildly, causing the calcium buildup on the plaster and in the pipes as well as etching of the pool’s plaster. After weeks or months of neglect, the clean out will be tiresome and you will likely have to start over with a drain, refill and chemical-rebalance of the pool which will cost far more than any potential savings. For these reasons, we highly recommend weekly service throughout the year, especially during winter. The potential savings from skipping weekly service are not worth the risks to your plaster, equipment, or wallet. 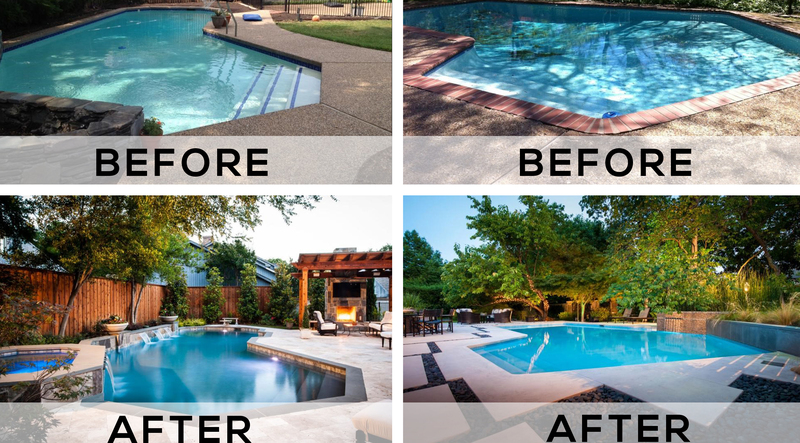 Does Your Pool Need Resurfacing?